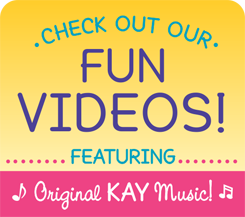 OKAY Plus gives you the best of the best resources and information. With over 5,000 teachers all over the world, we’ve compiled the best games, arts and crafts and activities for your little yogis, and organized them in a way that’s easy to find and use for any of your classes. Who is OKAY Plus For? OKAY Plus is for anyone who wants to keep their yoga classes interesting and fresh. Save time on planning your own activities by utilizing our compiled list of activities from the best of the best! 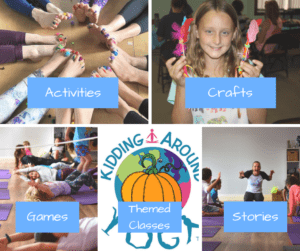 OKAY Plus is perfect for parents, teachers, studio owners and anyone who would like to have an treasure trove of goodies to enhance your Kids’ Yoga classes and activities. Unlimited access is only $6.95/month or $75/year and has helped so many of our graduates take their yoga classes to the next level. And a whole lot more!. How Do I Get Access To OKAY Plus? Now that you are enrolled in our Teacher Training, you have the ability to upgrade your account and receive unlimited access to the course with all of the extra OM-azing activities, games, crafts, B-day party ideas & MORE by selecting a payment option below. You will have the most comprehensive bag of tricks that has helped so many of our graduates take their yoga classes to the next level. Please Note: OKAY Plus is ONLY available in ENGLISH, at this time.